The room is equipped with a Panasonic PT-EZ770ZU LCD projector that can be moved throughout the room. It is designed to work in spaces with variable lighting and provides the versatility of remote-controlled lens shift, zoom, and focus. The projector has a built-in 10W speaker suitable for small-group meetings and can be connected to your personal devices via the following input connectors: DisplayPort Video, DVI Video, 5-pin VGA Video, 5-BNC Video, BNC Composite Video, RS-232C Control, M3 Remote, 2x 1/8" (3.5 mm) Mini Audio, RCA Composite Video, RCA Stereo (L/R) Audio, and HDMI Audio/Video. It also has 1x 15-pin VGA Video and 1x M3 Audio output connectors. The room is also equipped with an HDMI cable, a VGA cable, RCA stereo cables, a mini audio cable, a MiniDisplay Port to VGA adapter (for MacBooks), and a wireless presentation clicker. 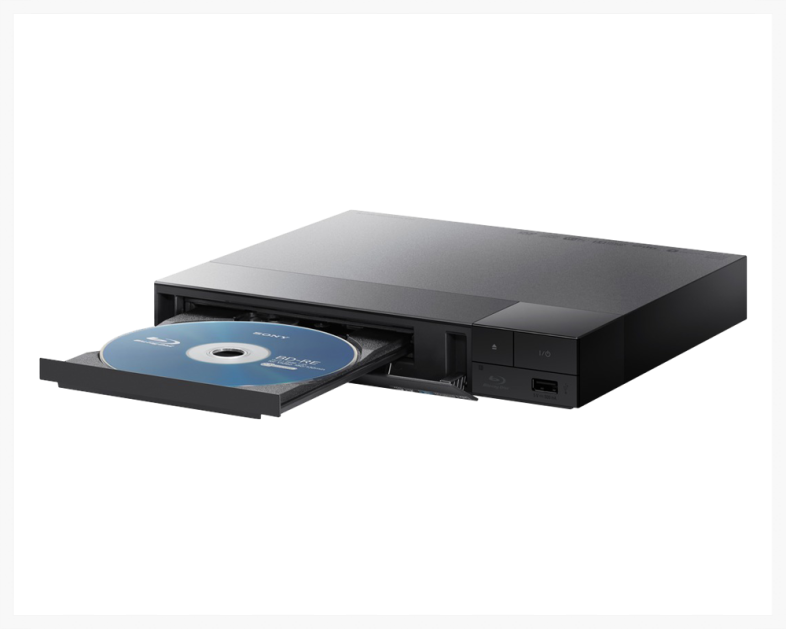 Although most who use the space prefer to use their own devices to display video, the room is also equipped with a Sony BDPS3500 Blu-Ray Player with Wi-Fi. This player can be connected to the projector and sound system directly, with or without your computer. 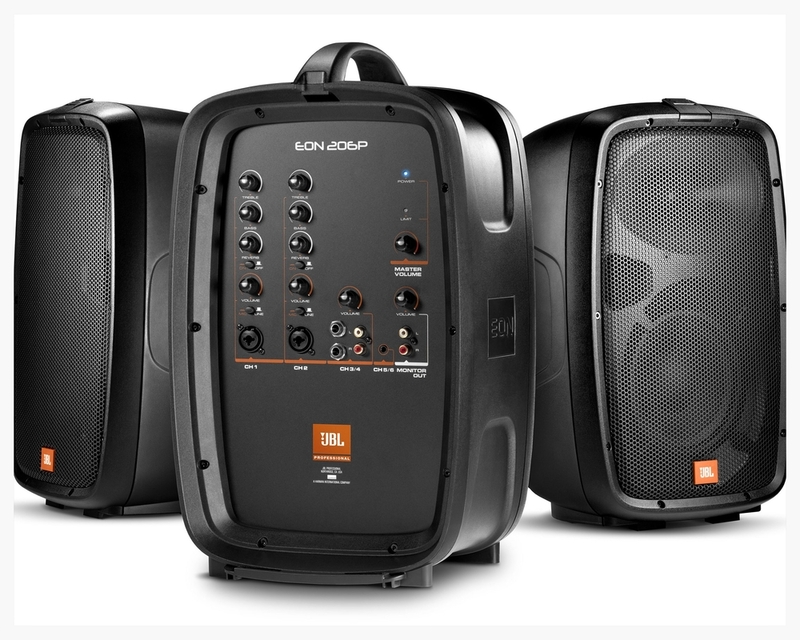 For those who need audio louder than the built-in 10W speaker of the projector, we also have an EON206P JBL Portable PA System. The projector can be plugged into these speakers or you can run the audio directly from your device into the speakers via our mini audio cable. The system comes with two speakers that can be placed on our two TeleLock tripod speaker stands, but we find that one speaker is usually enough to fill the room with sound. Microphones can be plugged into this system, but we do not yet have our own available for use. They can, however, be rented from the Student Center. A permanent projection screen is mounted to the front of the back Mezzanine in our space. 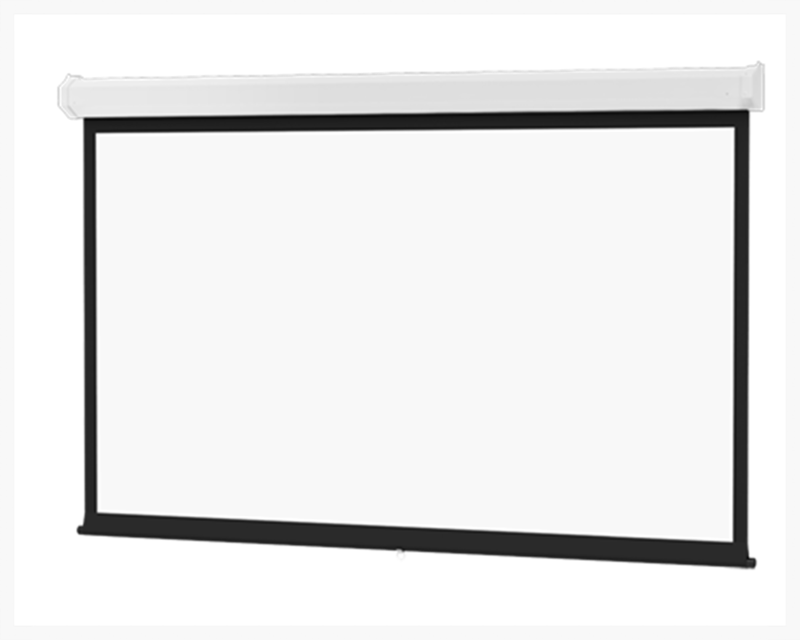 This Da-Lite screen is 116"-wide and 72.5"-tall, creating a 16:10 "wide" (but not exactly "widescreen") display with a 137" diagonal viewing area. When pulled into place, the screen sits 3' off the ground. When not in use, it can be returned to its case via Da-Lite's "controlled screen return" system. If you are interested in moving our projector around the room, we also have a portable projection screen available. 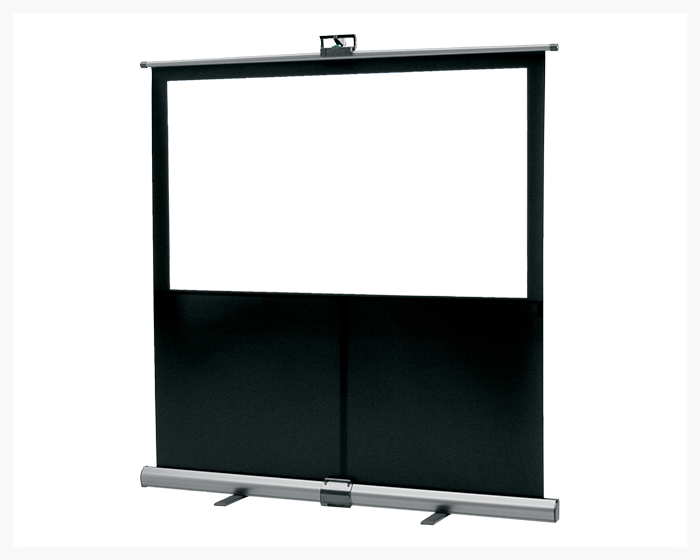 The Da-Lite InstaTheater features a pop-up design that uses its light-weight aluminum case as the base of the screen and a pneumatic scissor mechanism to raise and lower the screen. The entire system is 7.5'-tall, 6.5' wide, and 1'-deep. The 90" widescreen display sits at the top of the stand with a 44" x 78" viewing area.